Positive Regard TSA is a specialist team offering a range of services to address all aspects of behaviour development in school. Practising experts offer a comprehensive package of training and support to suit all needs. MindSpace is an innovative collaboration between the Trust and commissioners to provide frontline Mental Health support for young people in schools. This collaboration demonstrates some of the potential within Trusts for realising a broader values-based service provision for young people in our schools.  Opening Doors is funded by Social Care - to support students with special needs aged between 19 and 25. Students can access this provision between 2 and 3 days per week joining in a variety of activities including hydrotherapy, enterprise opportunities, life skills, key skills development and community access. Packages are tailor made to support agreed outcomes for students based on their Education Health and Care Plan long term goals.